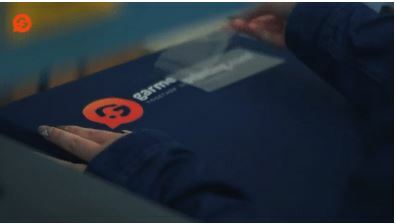 We provide all the most popular printing techniques for garments. 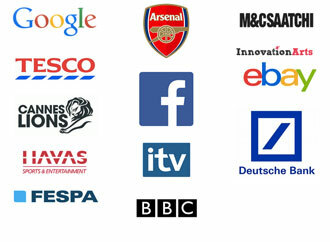 We are confident that with us you will find the most suitable technique for your brand. 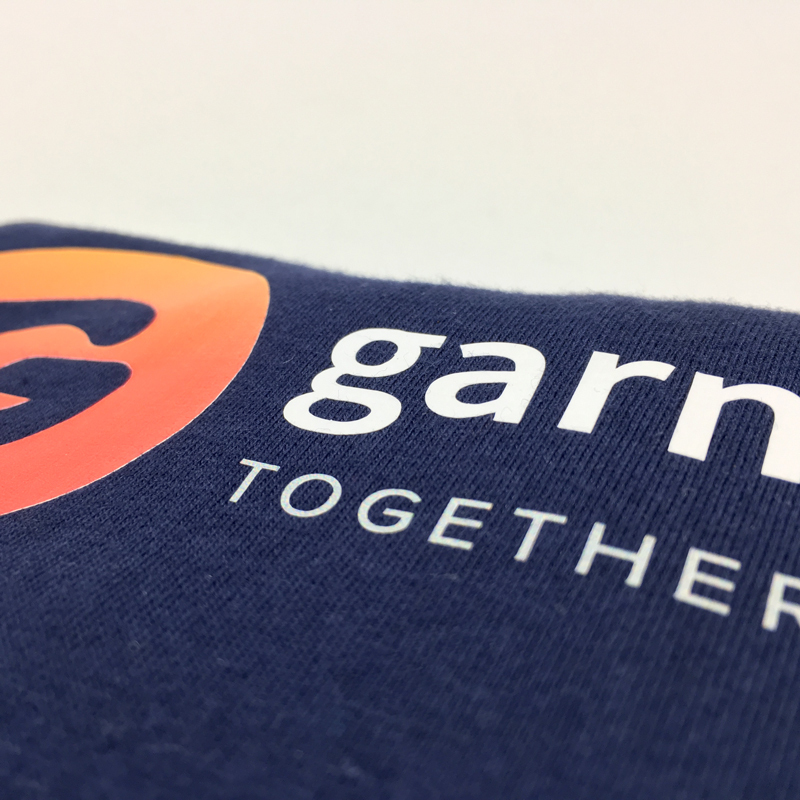 We have choices for small orders and bulk t-shirt printing that can be perfect for both personalised gifts and company needs, such as networking events or branded staff uniforms. 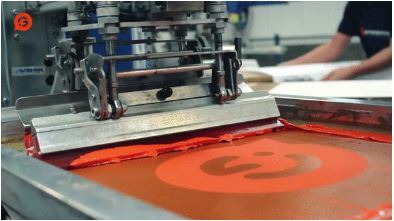 Since the 1950s T-Shirt screen printing has meant the process of making a stencil for a design, piece of artwork, or logo, and then placing it in a silk mesh screen, and finally rolling a squeegee over the screen to push ink onto a desired garment. A different screen must be made and used for each different colour required by the design—we refer to this as set-up costs. These set-up costs can accumulate quite rapidly and be expensive so we do not recommend this method for short-run orders, but with orders of 25 items or more. If your design has loads of colours then we might suggest even 50 items or more. 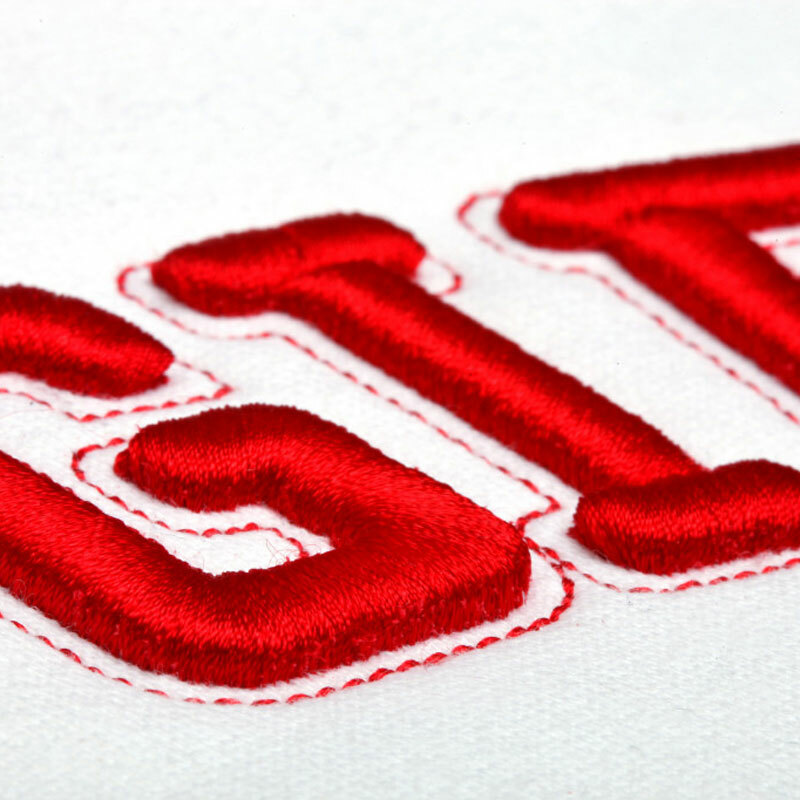 The essence of T-Shirt embroidery is a long lasting and professional finish that comes at a very reasonable price. Embroidery is a brilliant option for creating a quality club or business brand identity by branding employee uniforms or corporate workwear. Embroidered clothing can be very versatile in that it can be done to virtually any garment, given that the stitching is tight-knit, by computerised embroidery machines. A design may need altering to achieve the best quality result. Large embroidered badges can be costly. 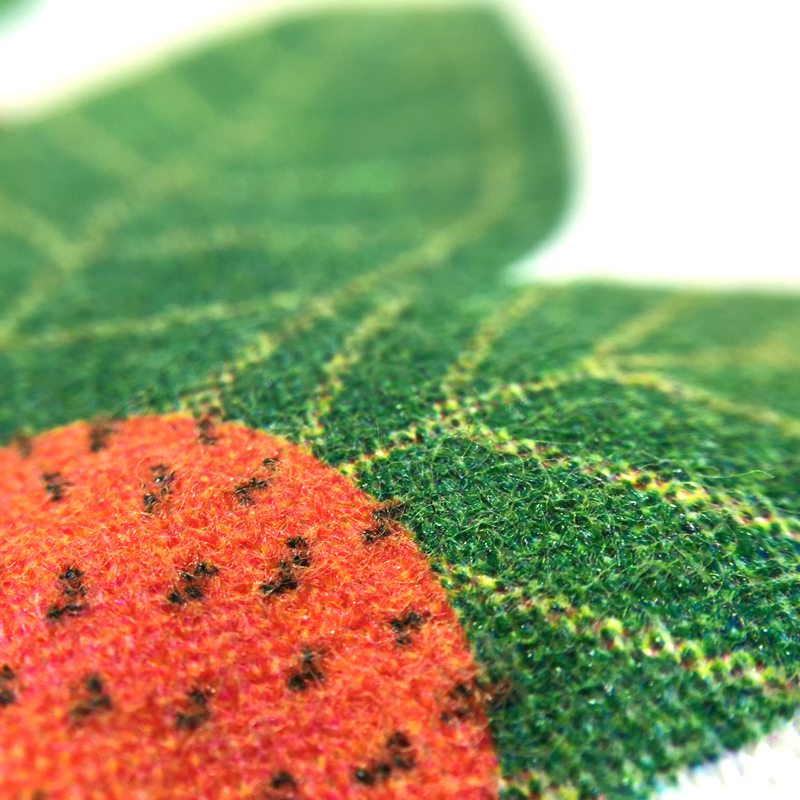 All designs to be embroidered must be digitised, or made into a suitable file format for embroidery machines. 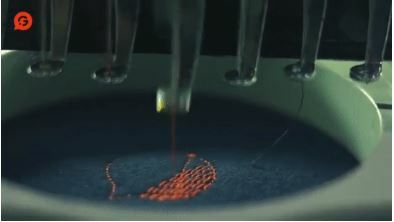 This process also produces a stitch count, which is what we use to determine the cost of the embroidery job. 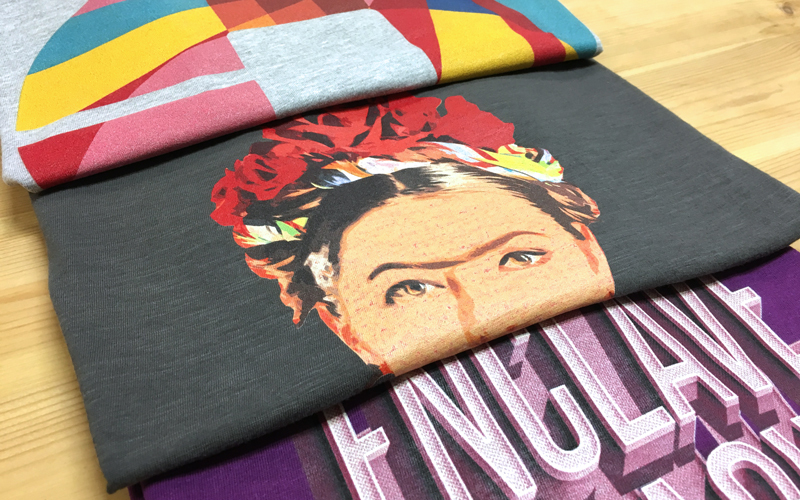 The latest in DTG printing UK industry technology that produces full colour printed t-shirts and non-textile items too. 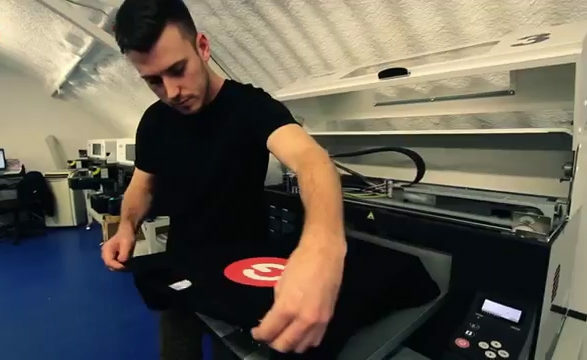 This method uses highly sophisticated digital inkjet printers to print directly onto dark and light garments and non-textile items. 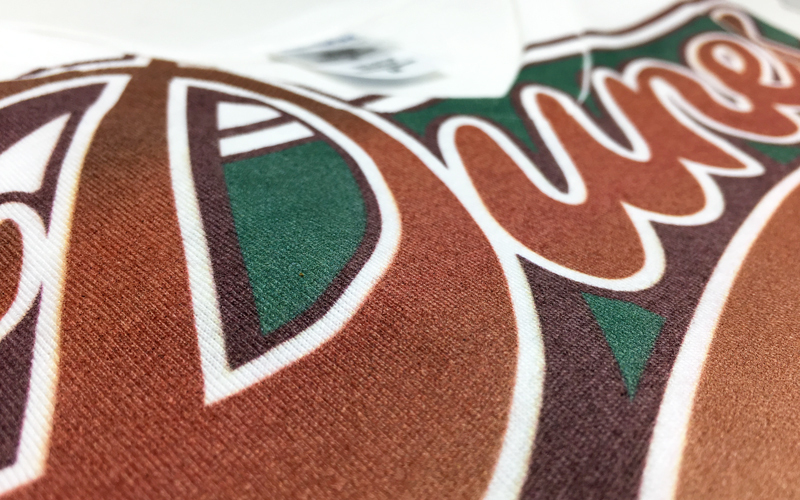 DTG is perfect for short run orders and multicoloured designs because it does not require the set-up costs incurred by screen printing. 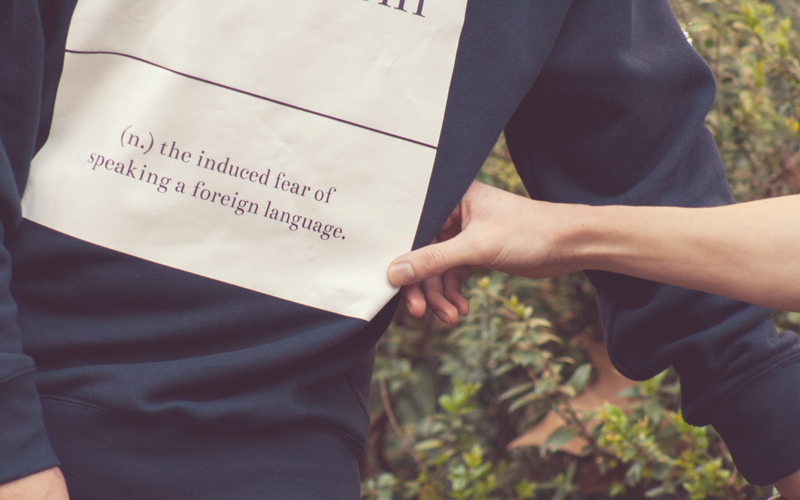 The durability of the print is not as excellent as with screen printing but the difference is negligible. 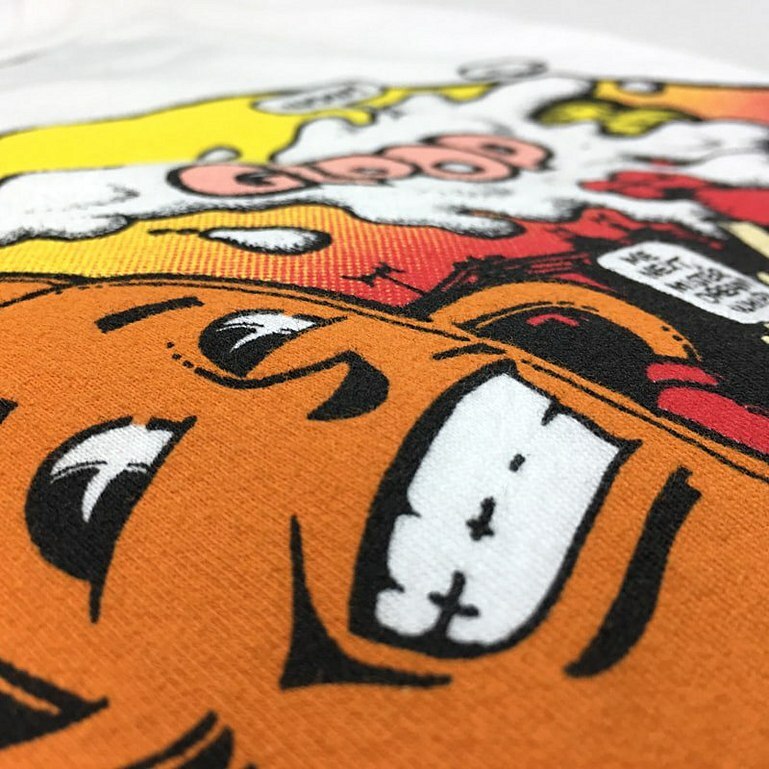 We always recommend DTG for small volume jobs (25-50 units) and even with larger run quantities with very detailed designs that would prove to be uneconomical with screen printing. 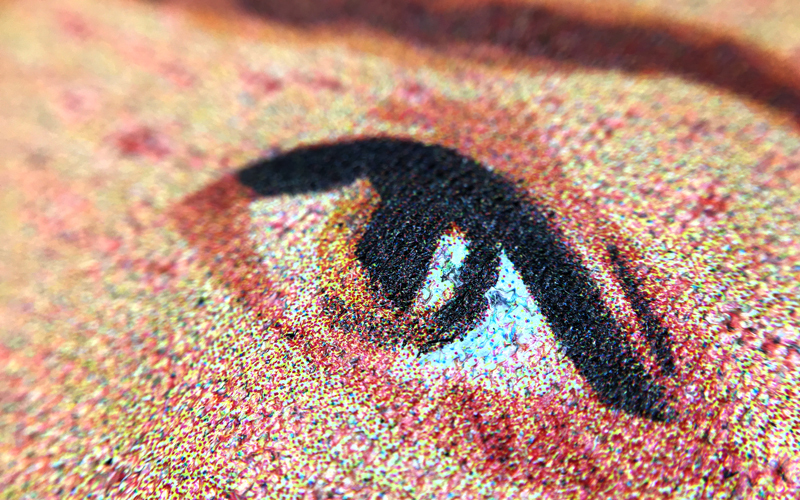 Used since the 1750s for printing china and pottery, transfer printing is where we apply an image that has been printed onto specialised transfer material to a fabric using a heat transfer press. This method has always been the most popular for short run jobs but as the technology of DTG improves this is starting to change. This technique is best used with light garments. If you have any further questions or enquiries please feel free to contact us!